Within People believes that there is a correlation between the organization’s culture and its growth. The consultancy firm engaged 56 business leaders (composed of CEOs, Directors, and HR professionals from North America, South Africa, Europe, and Asia) to start a discussion on how effective leaders use clarity, belief, and confidence to build successful businesses. 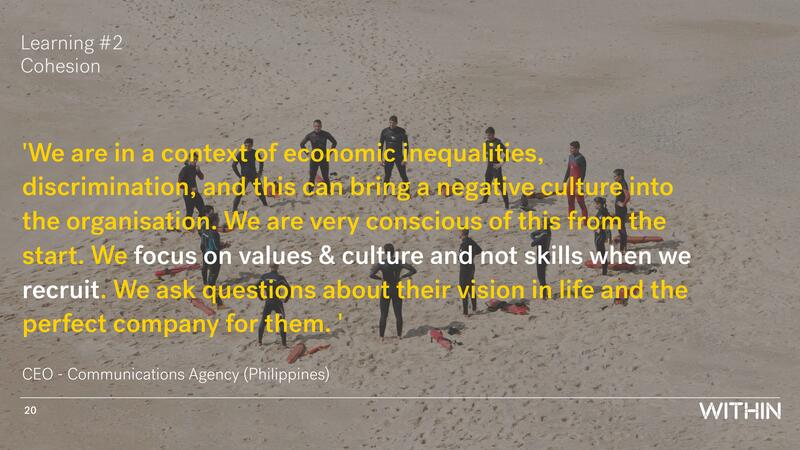 Our CEO Harris Guevarra was one of the business leaders interviewed by Within People. 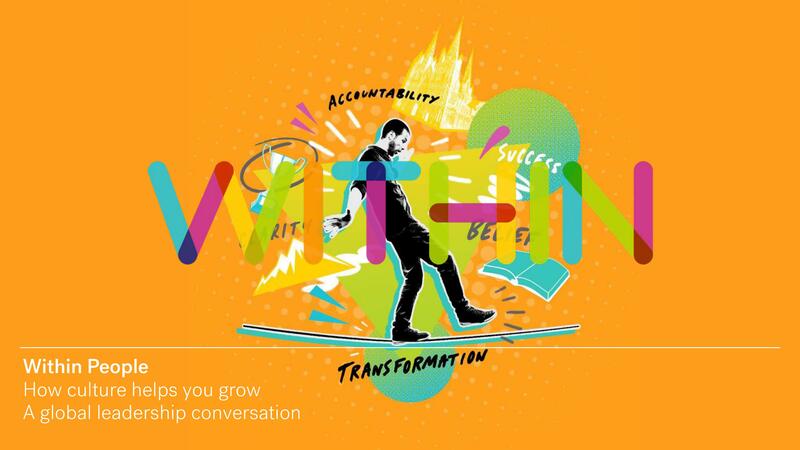 Within People is a global partnership of business coaches who are building a new model for growth (where people are the most important asset!) in the 21st century.